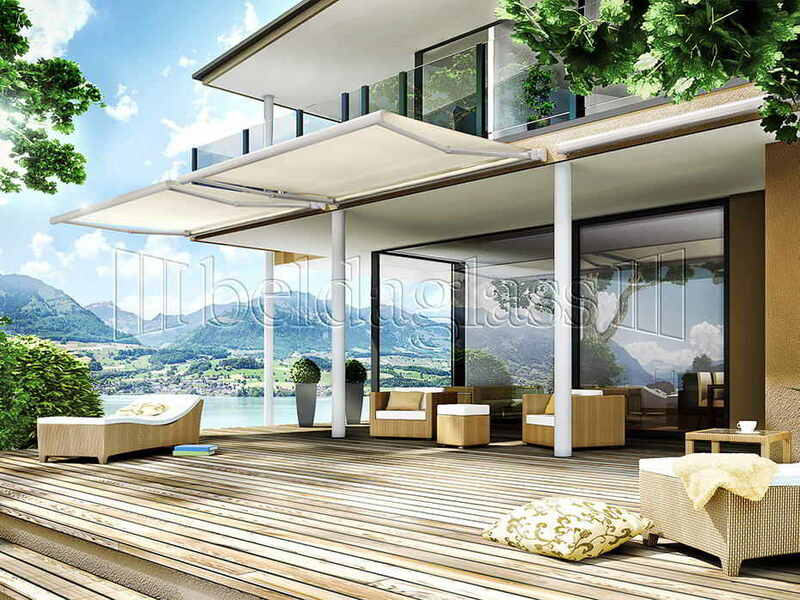 Enjoy the outdoors in rain or shine. 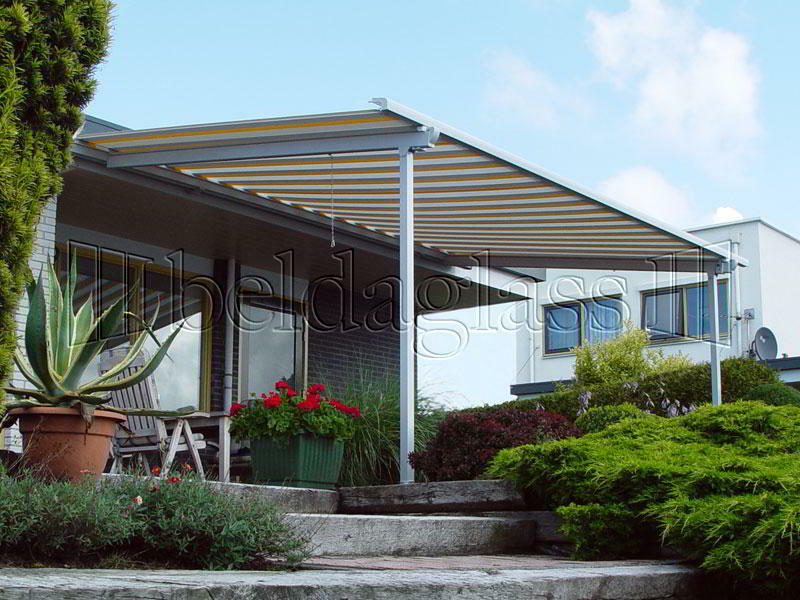 Awnings for terraces are very strong and offer additional space. 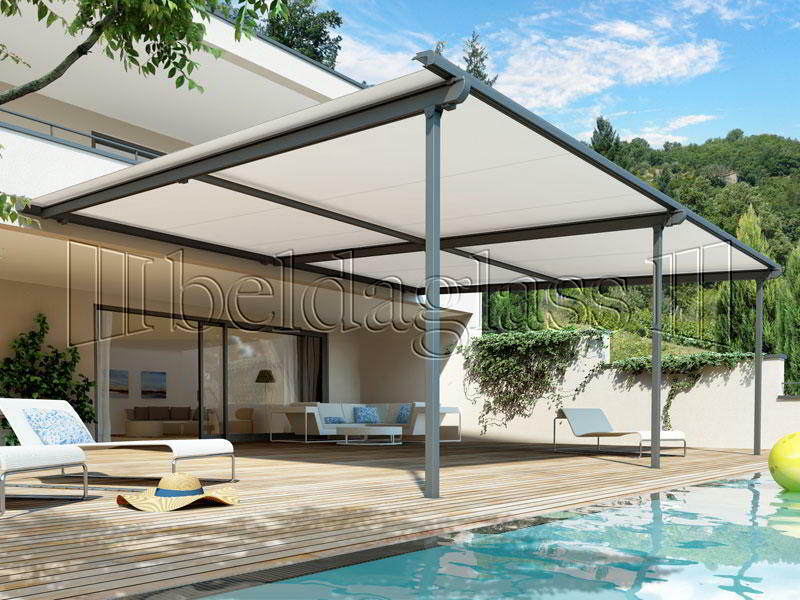 Awnings for terraces offer many advantages for those who like to be outdoors. 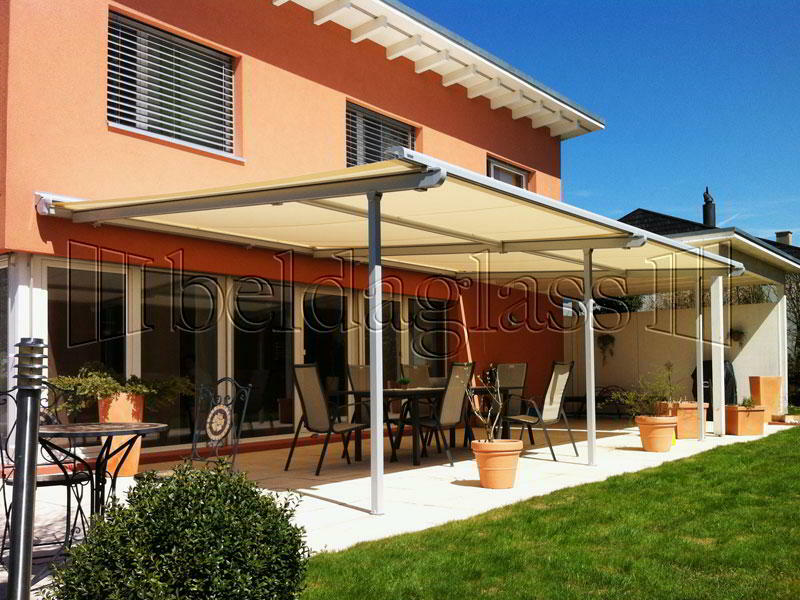 Thanks to its front support, these systems are very resistant and durable. 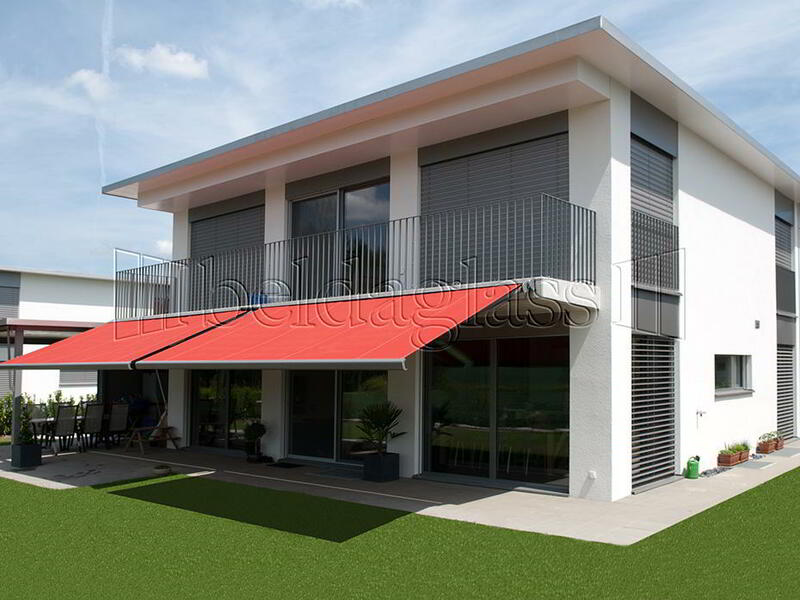 They have inclination and made with a waterproof fabric, and therefore these awnings provide not only shade, but can be used. 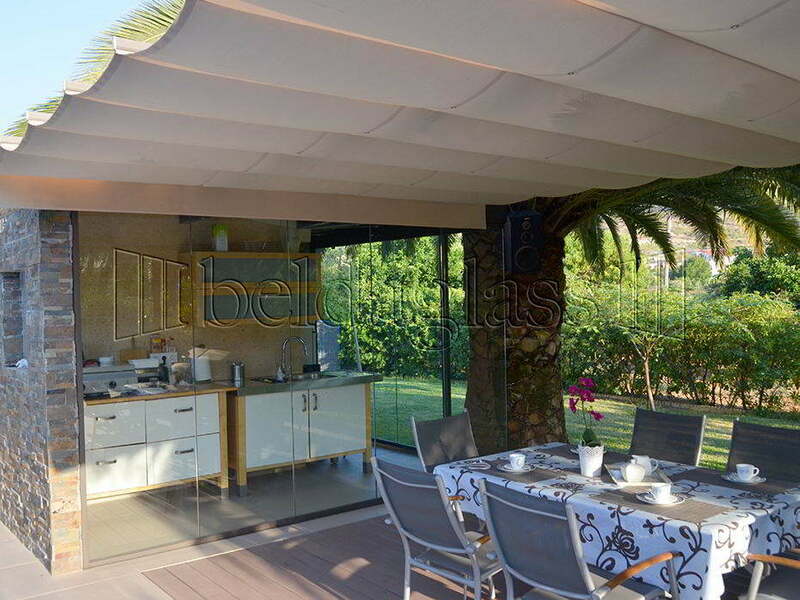 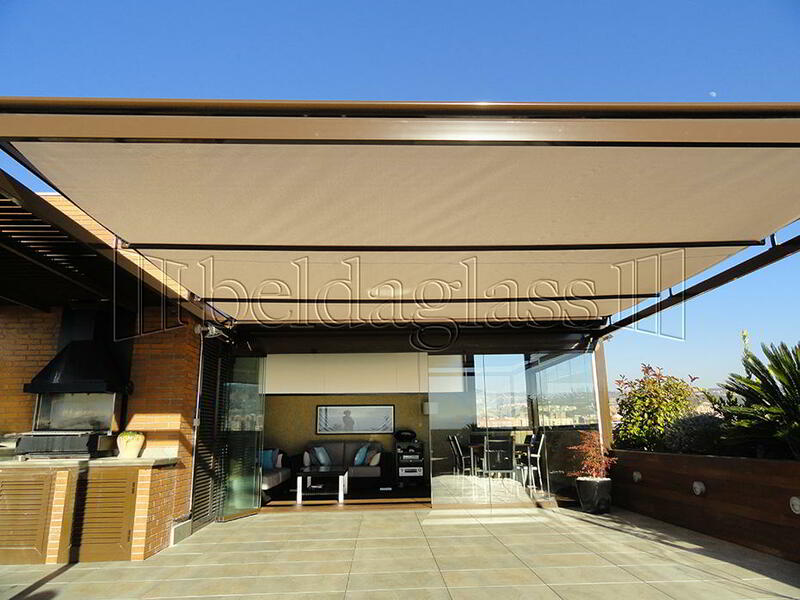 Awnings for terraces are made individually and tailor-made and offer endless possibilities. 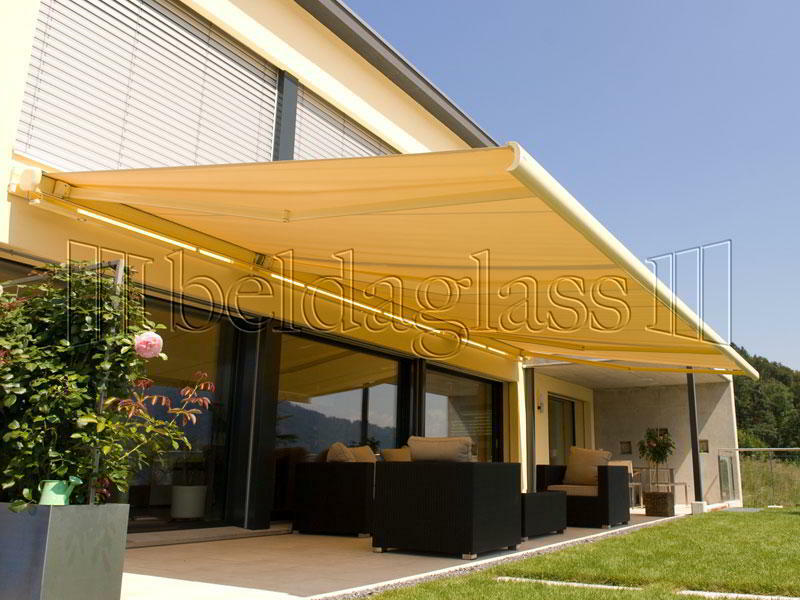 Continuous quality controls and use of brand name fabrics tested with UV filter up to 100% which guarantee maximum safety and functionality. 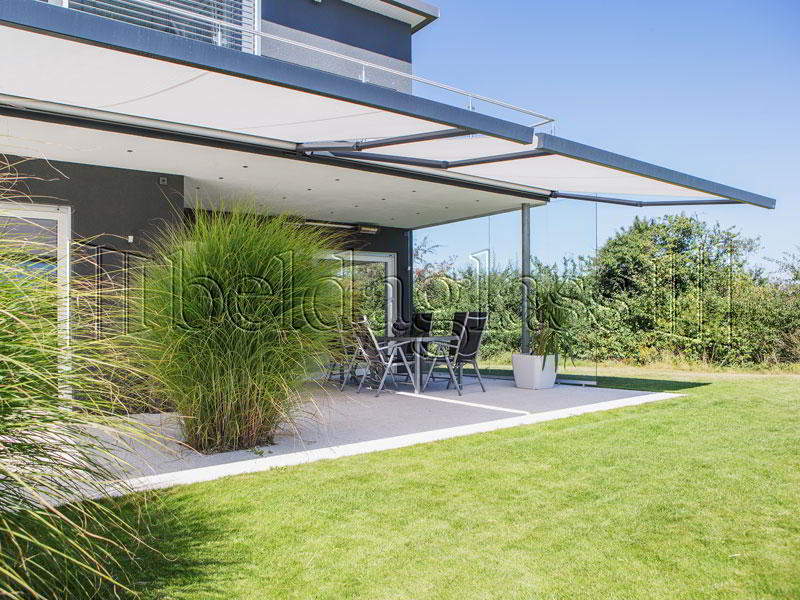 Get inspired and choose from over 400 fabric designs and thousands of color combinations from our supplier STOBAG. 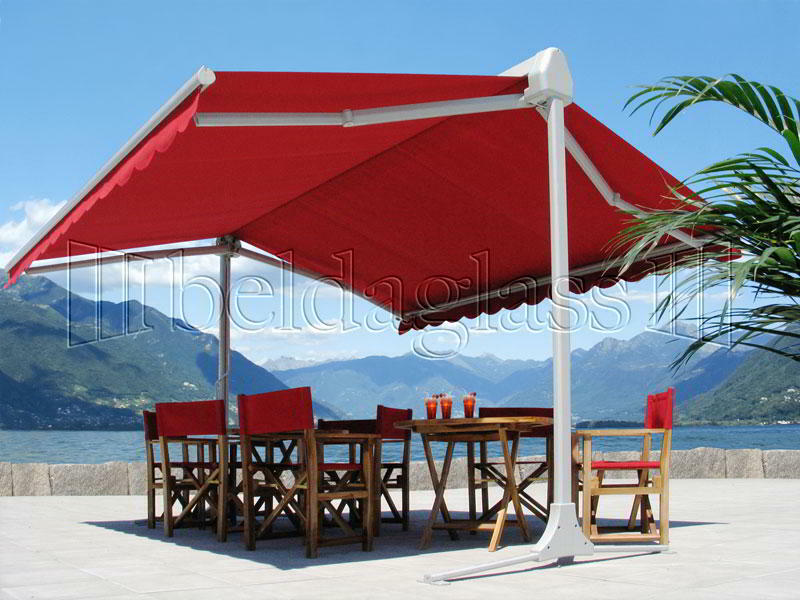 Hotels, beach club, cafes, arbors, bars, restaurants, etc.